The Rio Grande Valley Chapter of TSCPA survives because of its members! 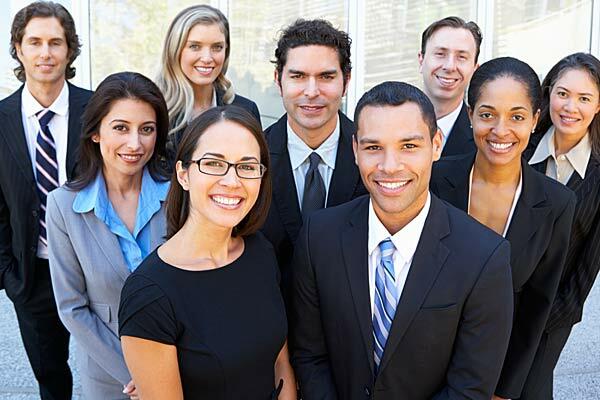 We welcome new members, and strive to maintain a professional, informative relationship with our membership. Your local chapter works to keep you informed of current events, and communicates legislative issues that could effect our profession. Your volunteerism and continued support is the life blood of our Chapter.  The Rio Grande Valley Chapter of the TSCPA provides newsletters that will inform you of upcoming events, CPE, news, tax tips, and other important or amusing information. Specific links are offered on our website as an avenue to other information, both local and regional. We hope that you find the website useful. Your comments and suggestions are welcomed. Renewable June 1st of each year, payable directly to TSCPA.